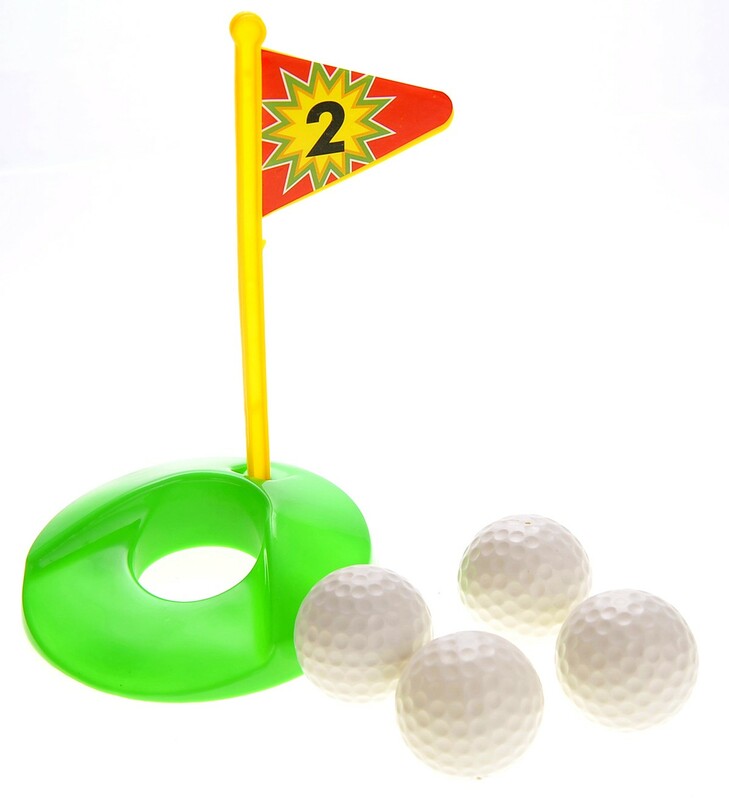 Master Box Dimension : 24" X 14" X 25"
Warning! 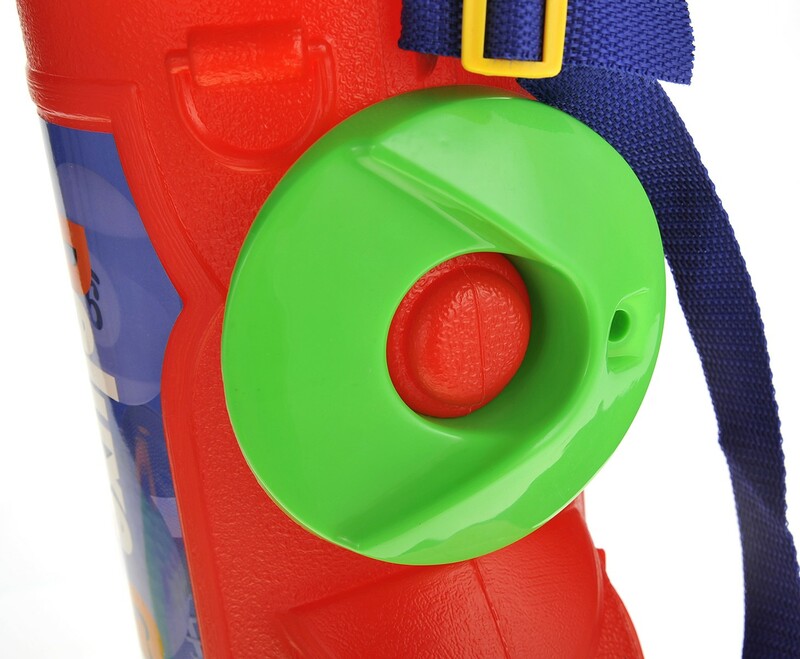 This Product will give your kids an overdose of Fun. 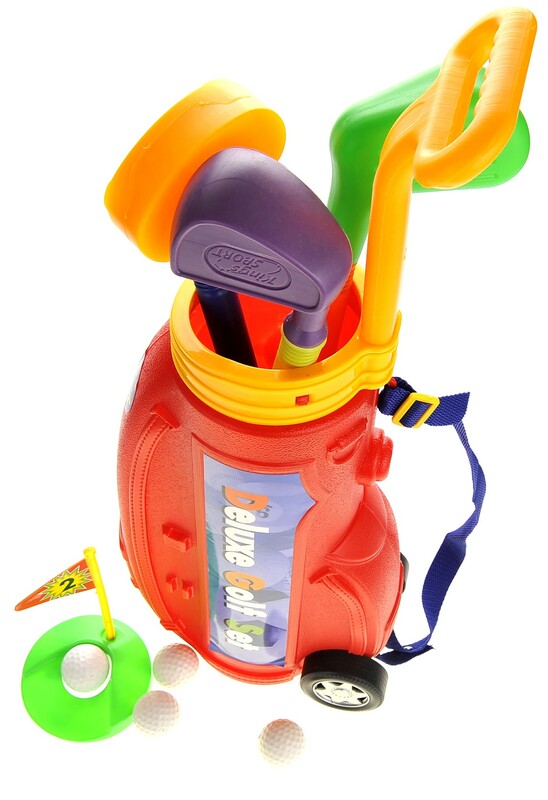 This Deluxe Golf Set allows your kid to role-play and become a professional golfer. 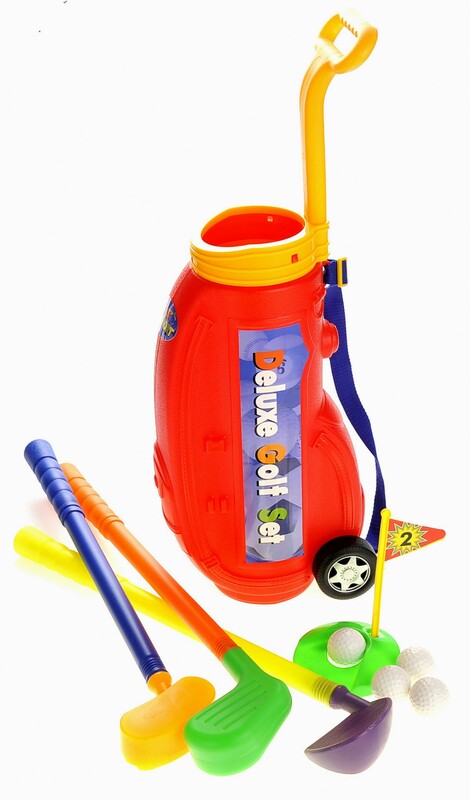 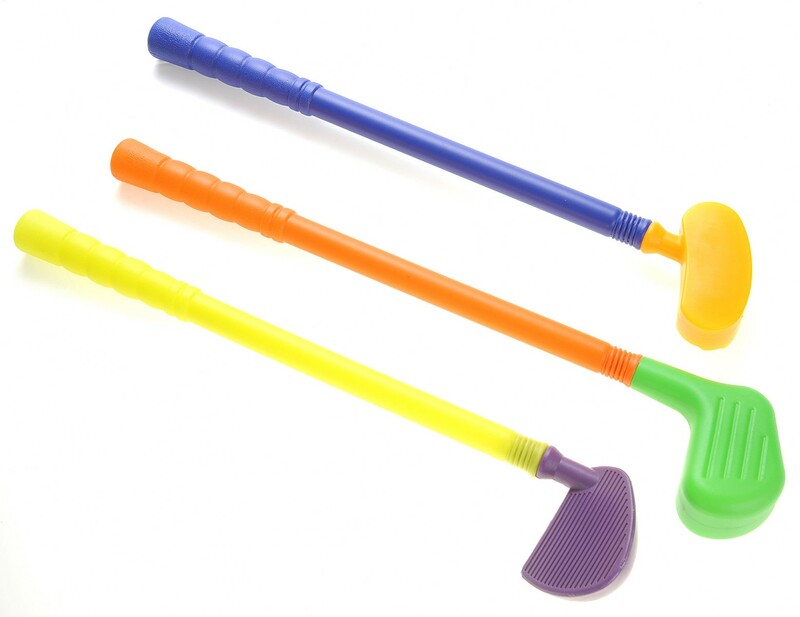 This golf set will give your kids hours and hours of fun. 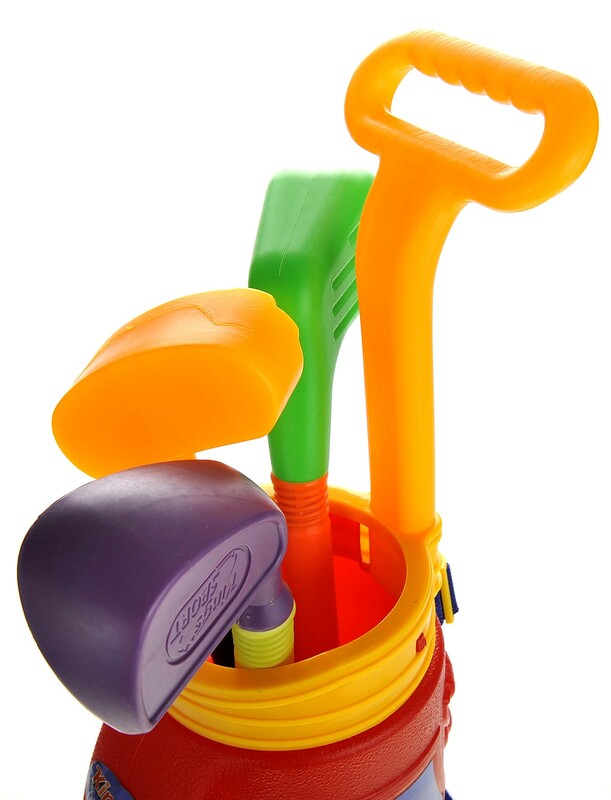 An outdoor activity which keeps your kids develops their coordination and motor skills. 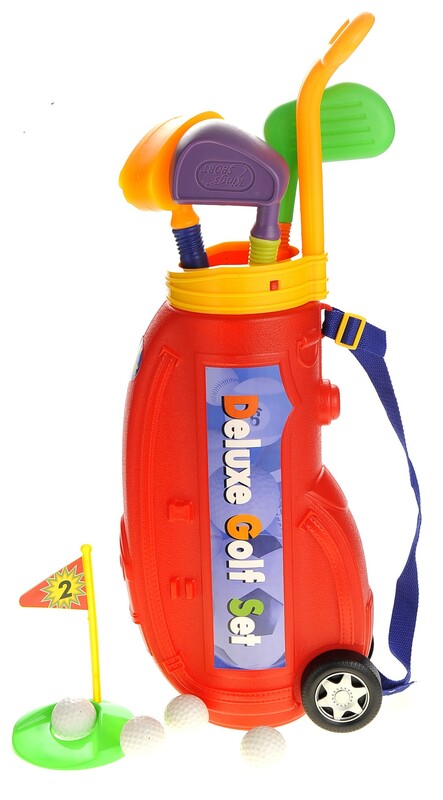 The Bag Measures 26" while the Club Measures 24"